If some of you have read my PFW series, you might recognize this photo here. Its a Gift Voucher that I won thanks to SM Parisian Shoes during Philippine Fashion Week last May 2011. 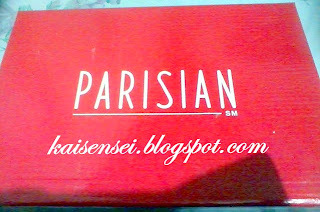 I was spotted wearing Parisian Shoes during the event and was given this Gift Voucher as a prize! Yay thanks so much Parisian! The Gift Voucher expires on the 30th of June, so I started canvassing for the perfect Parisian shoes ever since I got this. Here are some shoes that I looked at during this week before making my final decision. Love the details of this one! Other photos were too blurred to post. haha. sorry I was only using my cellphone cam. I will be totally honest to you guys and admit that though I love the pretty shoes, only few pretty shoes love me back. 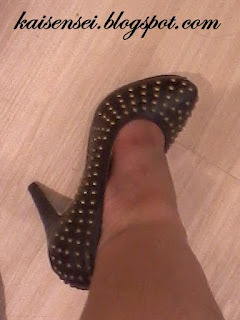 Wearing high stiletto heels is very much painful for me. Stilettos just ain't my thing. I really like my heels to be fat and chunky. Secured support so they say.. Until I found this awesome ANIMAL PRINT peeptoe pumps which was on display at SM Makati. I didn't get it at that time though coz I was in a hurry. 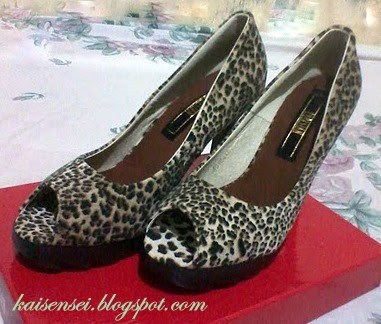 But because of that I nearly missed availing this fierce shoes!!! 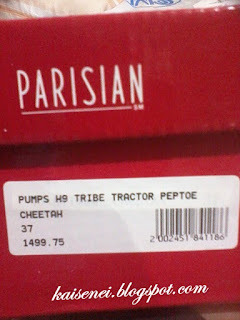 I nearly cried when I found out at the SM North branch that it was no longer available in any sizes except size 10! I wanted it sooo badly. 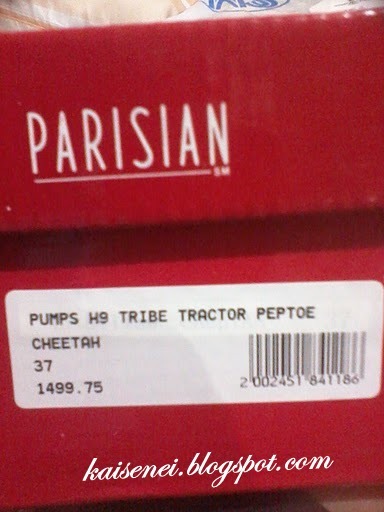 Thankfully the manager was kind enough to search for the availability of this awesome Cheetah Animal Print shoes. I know this shoes weren't here last May. It must have been sold out fast! 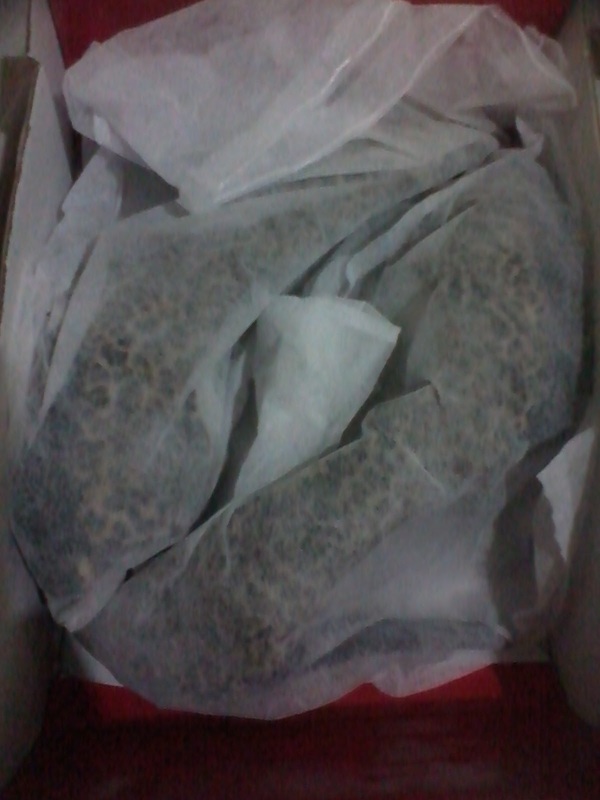 So I breathed a sigh of relief when I found out that SM Cubao had only size 7. Even though it was a tad bit bigger in size, I still wanted to get it! 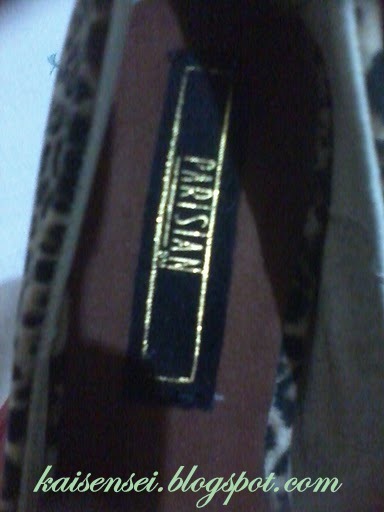 There are ways and means a girl can do to wear a fab shoe if she wants to (meaning stuff it with cork.. haha!). I immediately reserved it (yes you can do that!) 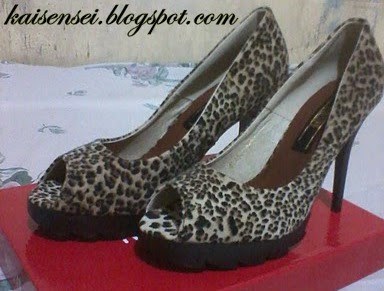 and was able to pick up the shoes the following day! 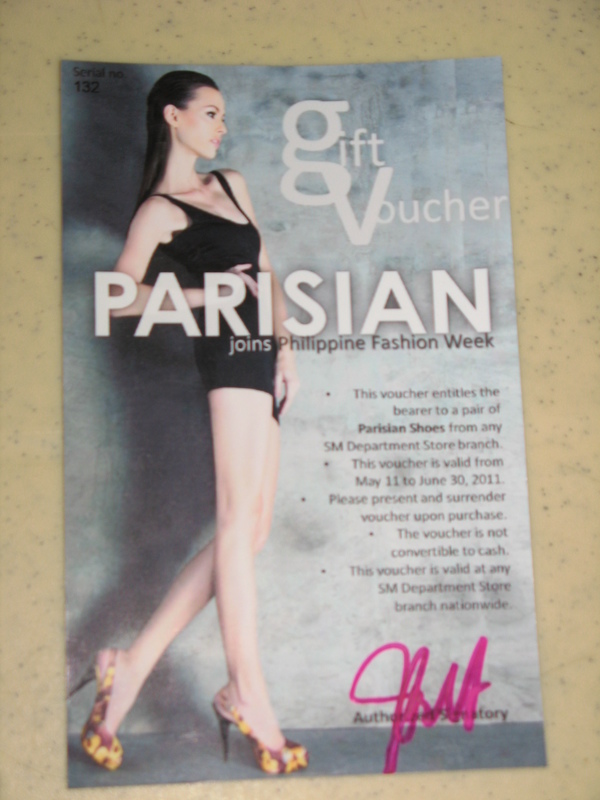 Many thanks to the wonderful Parisian staff at SM North and SM Cubao. They were very patient and helpful. 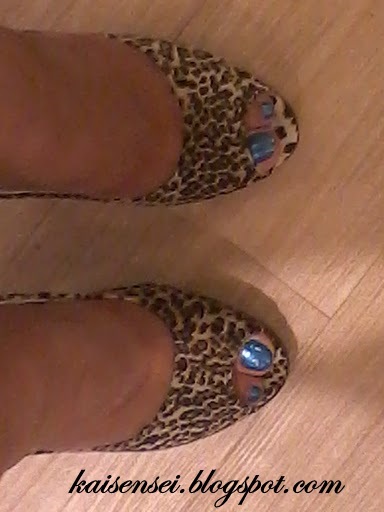 So here are my darling cheetah print shoes! 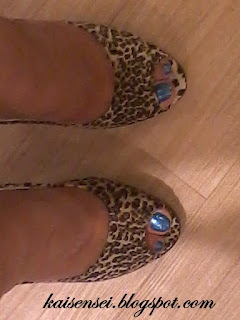 Rawr Cheetah Print Shoes! Yay! Check out the heels! hehe.. 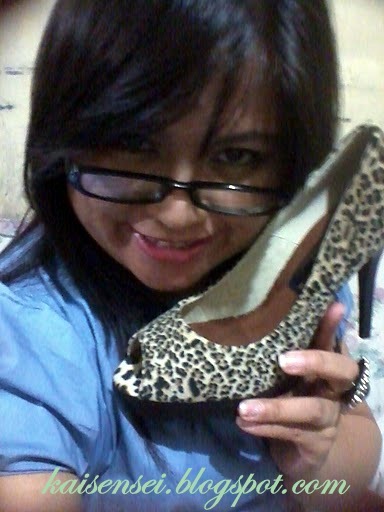 YES I bought it despite of the heels!!! Yes I know, it's NOT a wedge or chunky heel! Believe it or not, the shoes are actually comfortable. The tractor like platform in the front gives ample support and so far looks quite promising. I'm waiting for the perfect event to show off these darlings. Yay! Can't wait to wear em! Thank you so much SM Parisian! Love it! wee! happy for you :-) and yes, sm cubao (araneta) rocks! Yay thanks! I love SM CUBAO na! I saw the first floor where all the makeup stands were at and I was surprised by the variety of brands that were available. I swear I'm coming back there very much soon to check it all out!